We have some trails groomed for classic skiing. We’ll be working over the next few days to open up and groom addition trails. Our new groomer is being shipped in the next few days so hopefully we’ll have skate skiing opened up shortly. What facilities and services do you offer? What are the conditions like as of the 26th? Hi Shannon – sorry for the delay in responding. 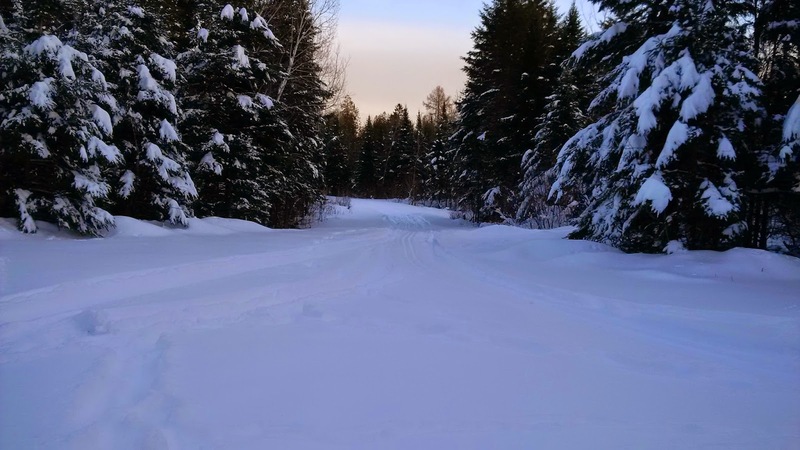 We are just in the process of getting set up, but we will offer cross country ski rentals, clinics and lessons, and groomed trails for classic and skate skiing, snowshoeing and pets. Hope to see you out here.